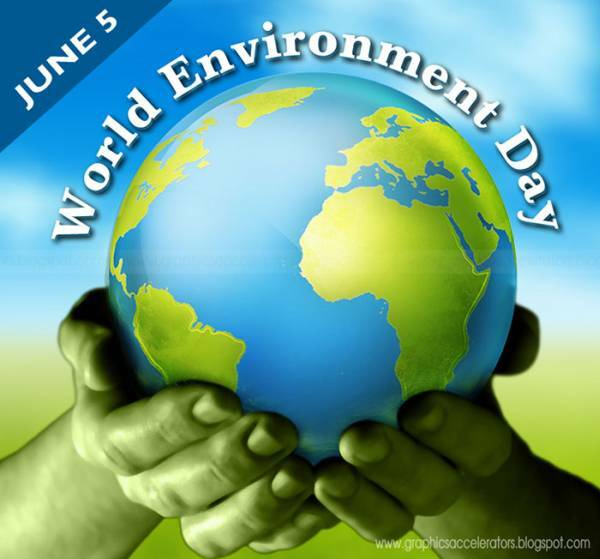 World Environment Day (WED) is celebrated every year on 5 June to raise global awareness of necessity for environmental action to protect nature and the Earth. It was established by the United Nations General Assembly in 1972 on the day that United Nations Conference on the Human Environment began. The first World Environment Day was celebrated in 1973. Since then it is hosted every year by a different city with a different theme. World Environment Day is considered as one of the most important dates in eco calendar and is remarked annually in more than 100 countries of the world. One of the biggest aims is to attract public attention to the necessity of changing human attitude to the natural resources.